@benguild: The official homepage of Ben Guild. When I first fully switched to iPhone back in 2010, one of the features I immediately missed most from my BlackBerry was the ability to set a lock screen message for the device. 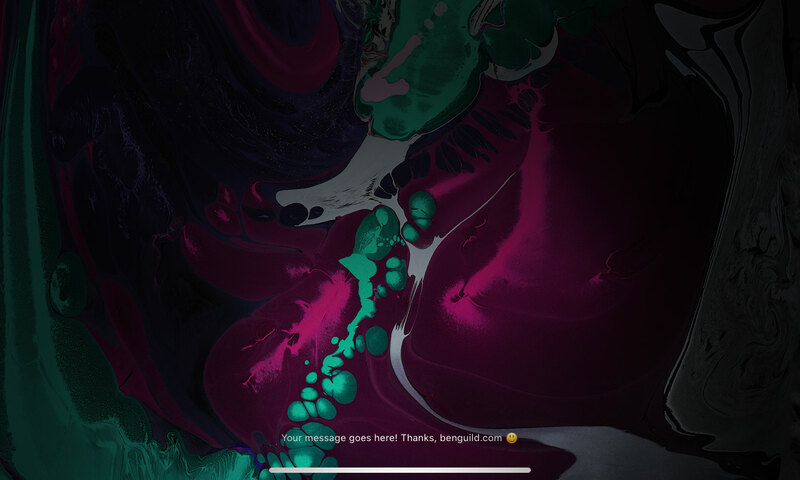 Demo of the secret lock screen ability on iOS. Before this was even possible on a system level, you'd previously had to actually embed the text yourself into your device's wallpaper (which of course you are free to customize), or just omit it altogether unless using Find My iPhone to display a message temporarily if the phone is remotely disabled. So, how do you do it? With Apple Configurator! …And, does it support emoji? Of course! 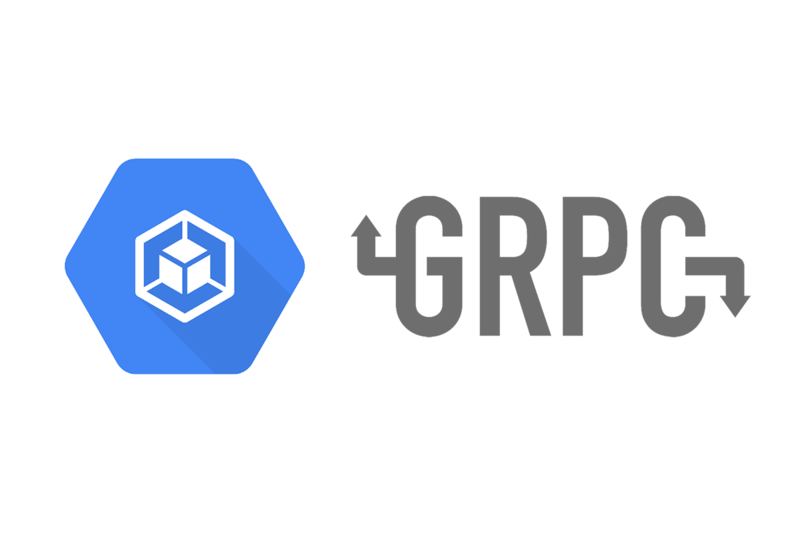 (Which is good, because there's limited horizontal space… depending on which device you have.) — The caveat, though, is that a lock screen message can only be first added to a device that hasn't been setup yet (or that you can safely erase), and you must have a Mac that's running a fairly recent version of macOS in order to install the latest Apple Configurator version from the Mac App Store. Warning: Proceed at your own risk. 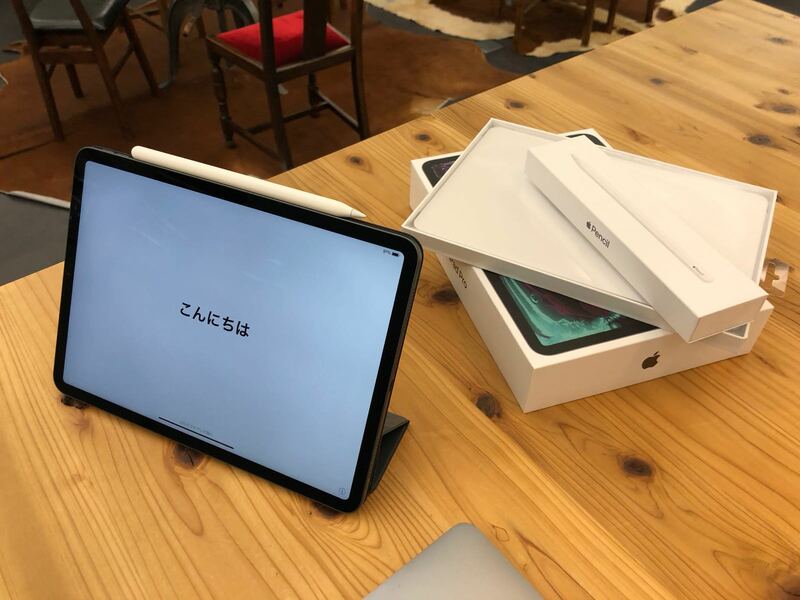 You'll need to have a new or freshly-erased iOS device that has not gone past the “Hello” screen that appears on first boot! 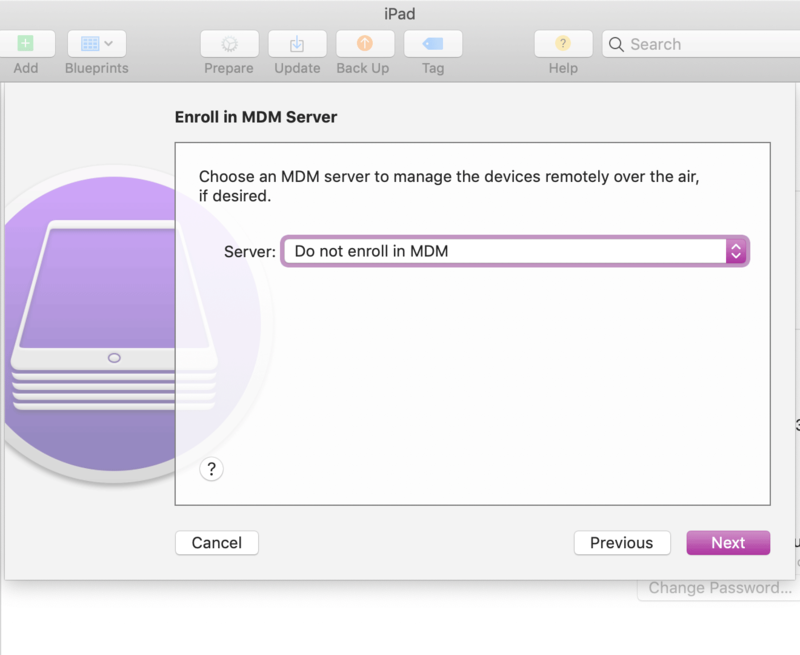 — Yes, it is possible to restore from a backup, but once you have left this screen on the device, you'll need to erase the device again in order to proceed with this walkthrough. Step 1: Power up, but pause at “Hello” and go no further! 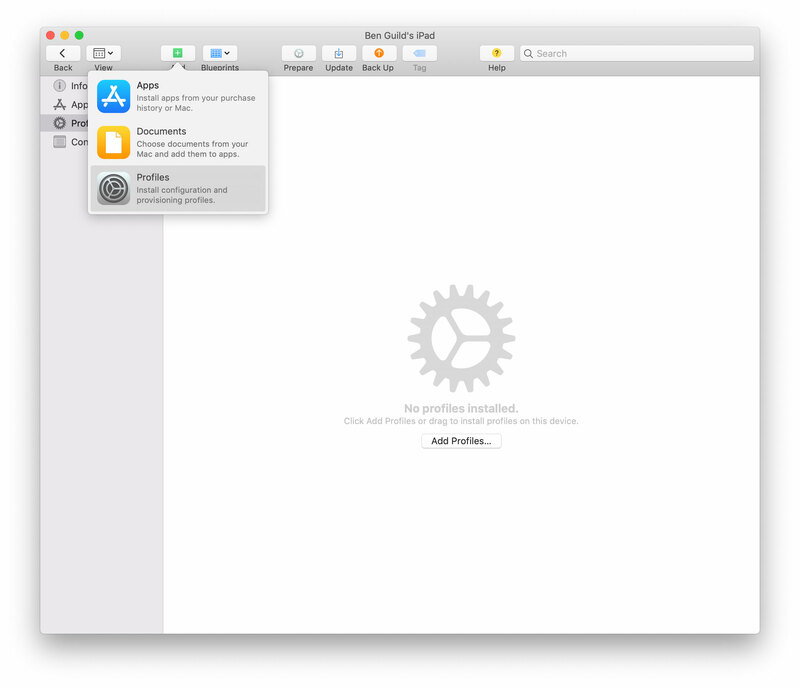 To start, turn on your new or freshly-erased iOS device if it's powered off. If you don't see the “Hello” screen that first appears when setting a device up from scratch, or if you've previously moved past this screen, you'll need to first backup your device and erase it. Proceed with caution and at your own risk. Step 2: Connect to Mac via USB, and restore data from a backup if necessary. Once you're at the “Hello” setup screen of the iPhone or iPad, open Apple Configurator on your Mac with the device attached via USB. If you need to restore a backup using iTunes or Apple Configurator, do this from your Mac before proceeding to the next step and before moving past the “Hello” screen. — You'll probably want to quit Apple Configurator and use iTunes to restore the backup instead, because, at this time of writing, Apple Configurator will not restore your apps… but iTunes will. 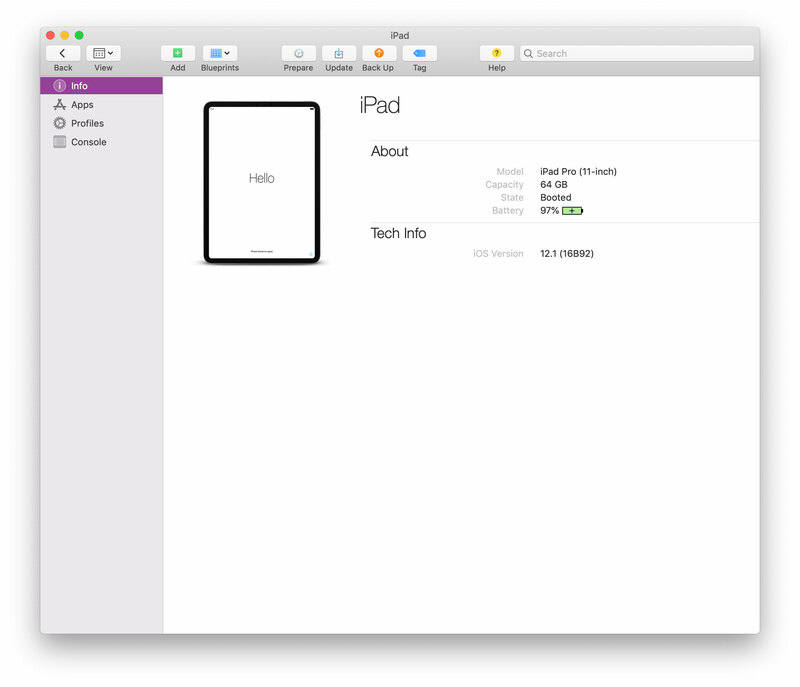 The iPad, ready for configuration in Apple Configurator. 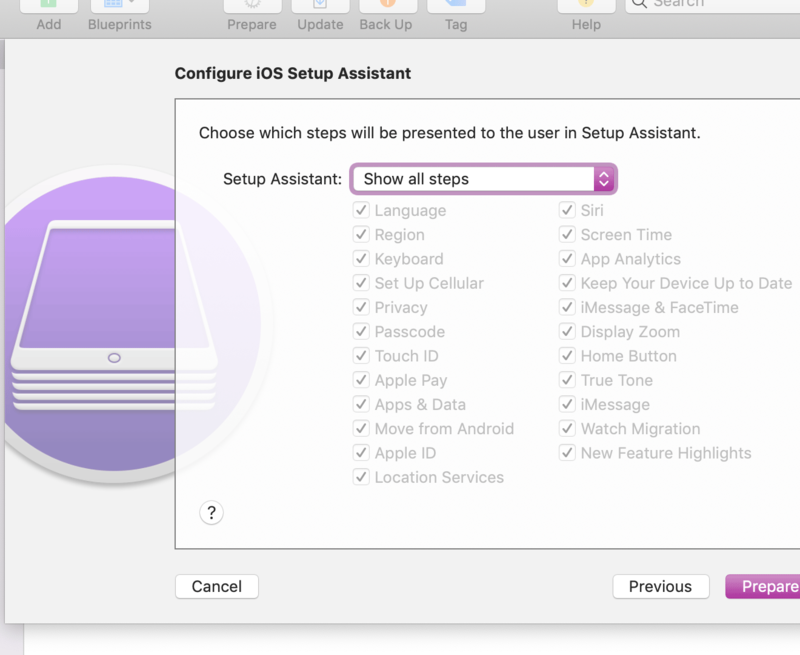 Tap the button to “Prepare” the device in the toolbar at the top of Apple Configurator on your Mac, and follow the steps illustrated below to “supervise” it. 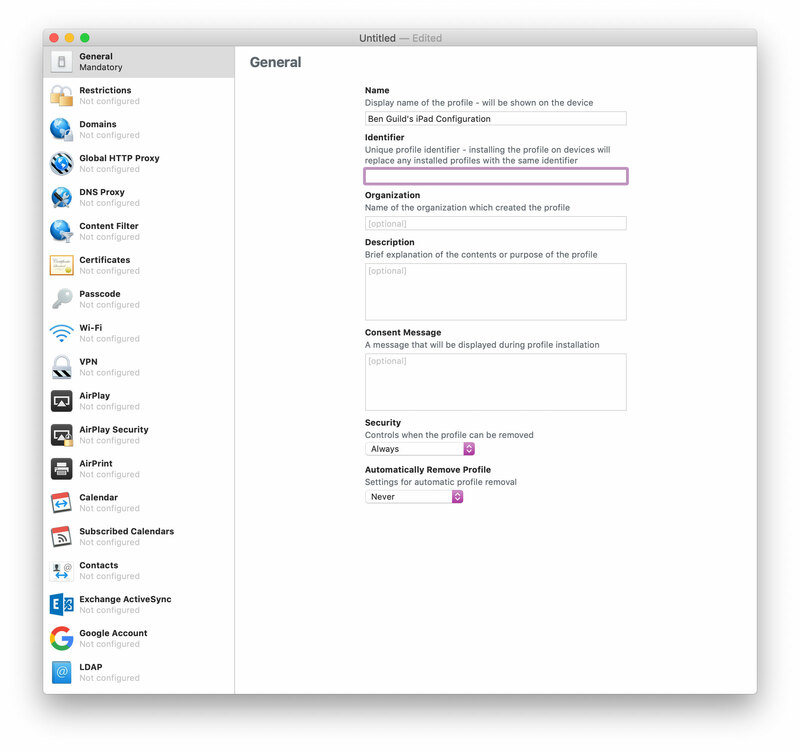 General iOS profile configuration settings in Apple Configurator. 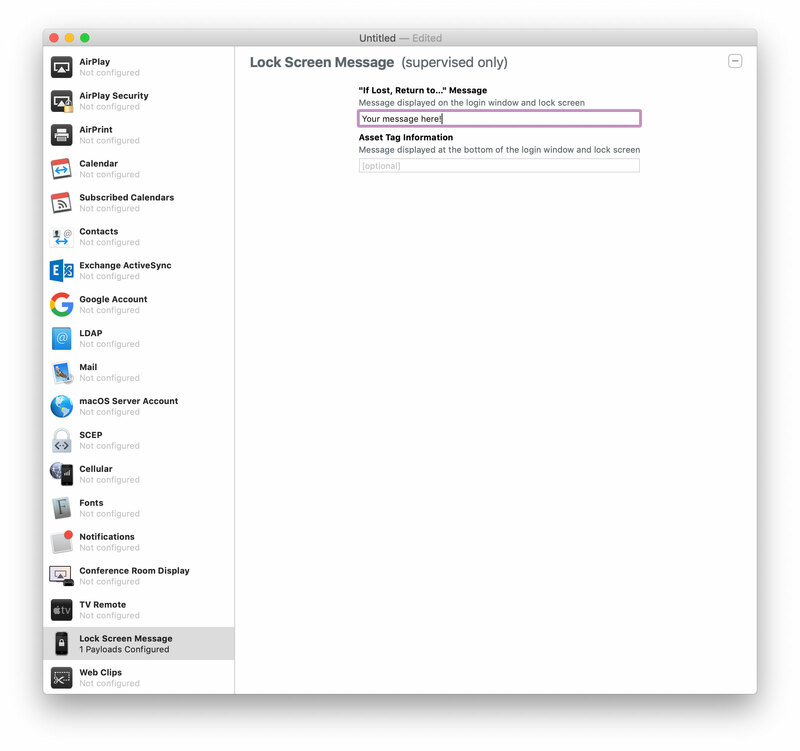 Lock screen message settings in Apple Configurator. Popover menu for adding a profile to a connected iOS device in Apple Configurator. 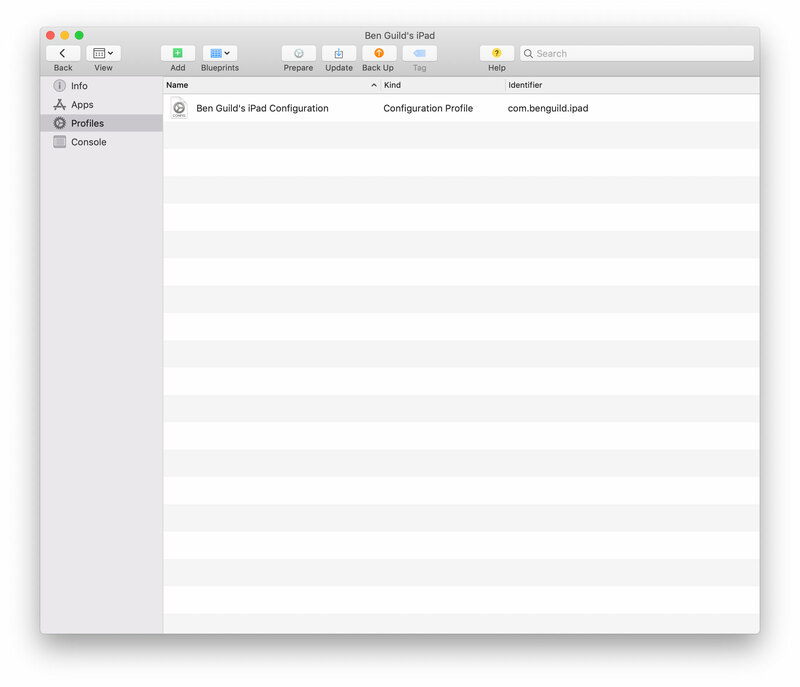 Displaying an installed profile in Apple Configurator.